Benny and Penny hide every toy and tell Cousin Bo he can't play with them. 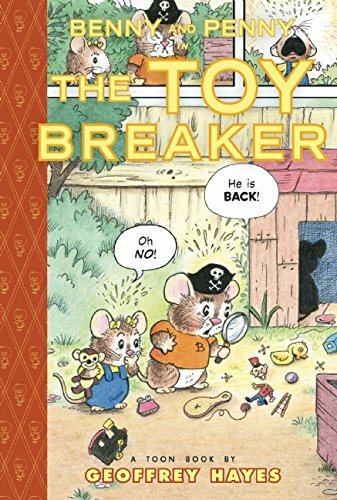 Will the three mice find a way to play without something getting torn, ripped, or snatched away? 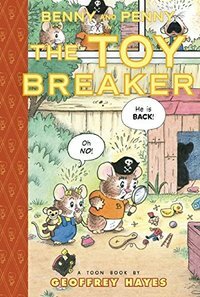 Geoffrey Hayes, the uncontested master of children's comics, thrills us with this hilarious tale of tiny cousins who discover a game that can't ever be ruined.